In high school, I was constantly being told by both teachers and students, I should focus my untamed energy into public speaking and when I made the decision to attend college, Public Speaking was my major. However, sometimes life gets in the way and we veer off course and pursue other things, yet our passions are deep rooted within us and if we listen to that inner voice, we will always find our way back home. I thought speakers had to be experts in something so I decided to write a book, then another, then another. After 12 bestselling books, I realized I was now an expert and could follow my dreams of being an Inspirational Speaker. So, I joined Toastmasters and not only learned a great deal from this amazing organization, I won several speech contests. I read every book, attended every online webinar, went to speech contests, and studied every speaker I admired. I did it all! Then in 2016 I had major surgery that saved my life and I realized why was I putting off following my dream. I want to be an Inspirational Speaker!!! So, I took a leap of faith, left a job I was frustrated with, and within a month, began my speaking career. 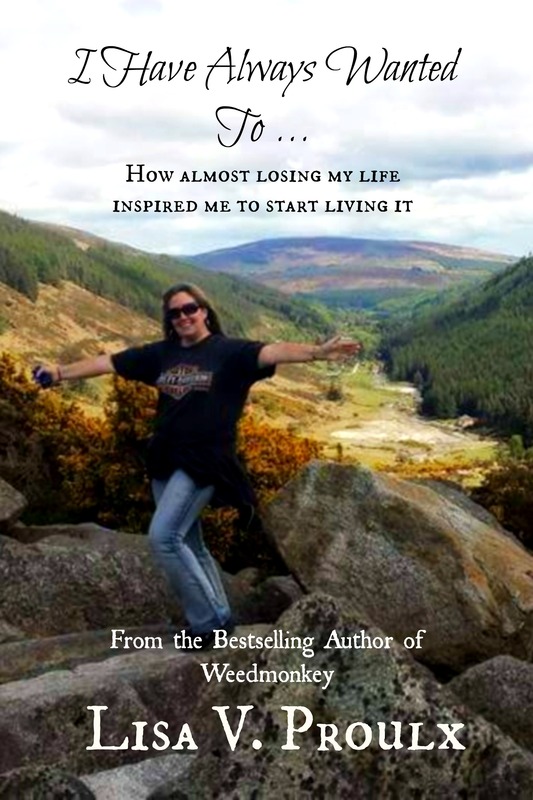 My signature speech, “Say YES to Life!” is based on my latest book, “I Have Always Wanted To…How almost losing my life inspired me to start living it.” Link to purchase on My Message page. My style is that I don’t give speeches, I tell stories that are humorous, touching, and real. I engage with the audience and speak to them as though we are already friends. 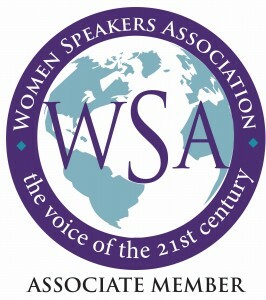 “Lisa is a dynamic speaker who connects with her audiences using humor and lively descriptions. 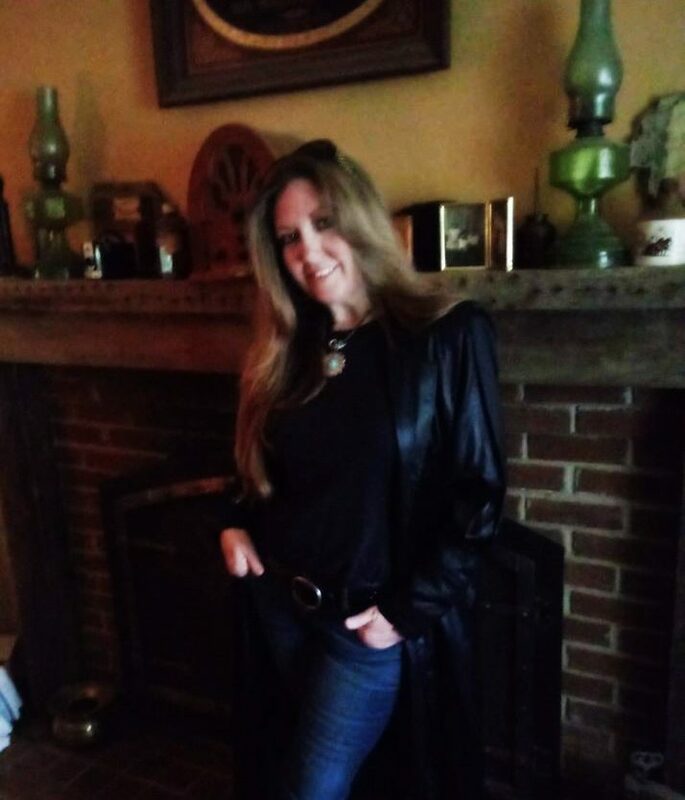 Her energy is contagious.” Patty M.
“Lisa is an amazing speaker who really got me to wake up and smell the roses of a bad relationship I was in. Her latest book should be a bible for all women! I loved listening to her! She is hilarious and her advice is so dead on right! 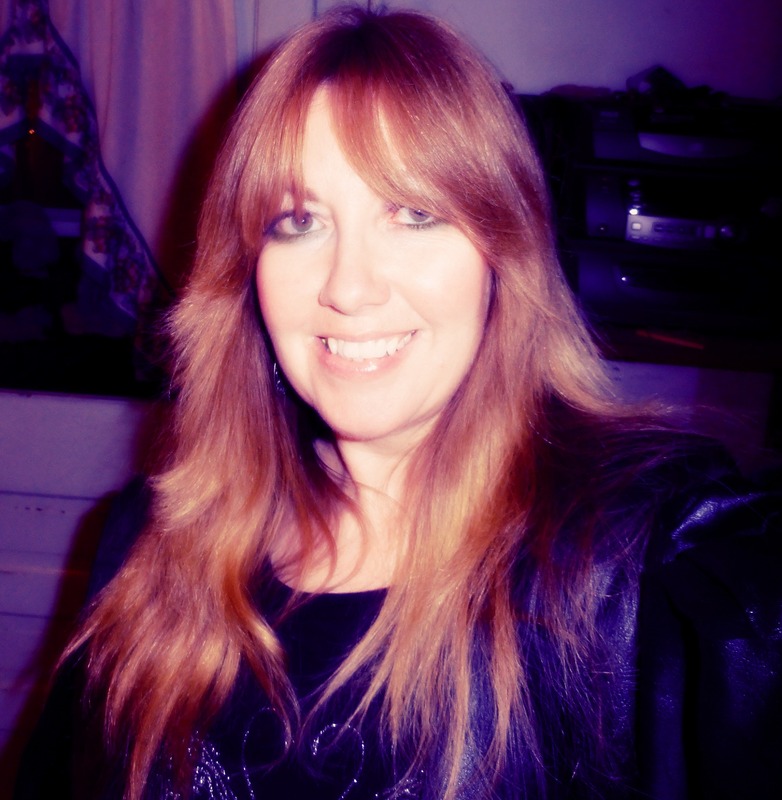 I loved her and can’t wait to hear her speak again!” Veronica M.